The filter is the most important piece of equipment in an aquarium. 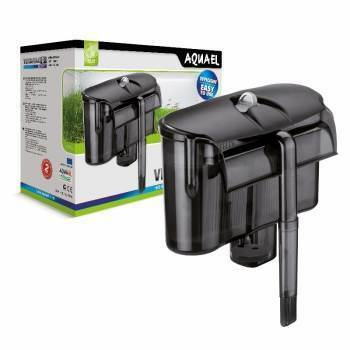 It keeps the water clean and maintains safe living conditions for the inhabitants of the aquarium. Water filtration consists in the constant removal of debris and pollutants. There are three kinds of filtration: mechanical, biological, and chemical. 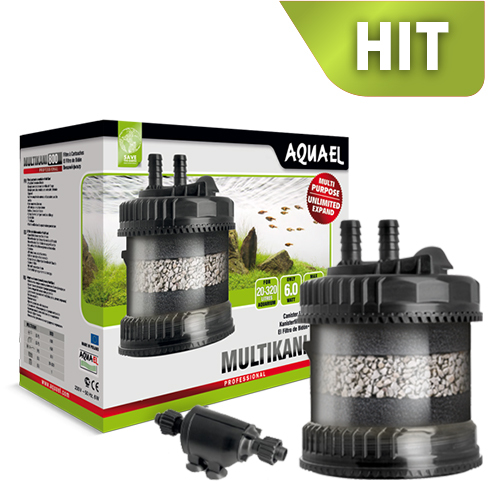 The types of filters most commonly used in aquariums are internal filters, external hang-on filters, and external canister filters. 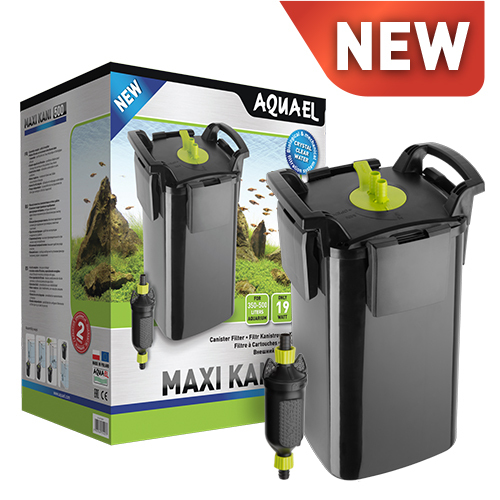 The most efficient way to purify water in an aquarium is by using a canister filter. Canister filters can hold a large volume of filter media and offer the highest filter capacity measured in litres of water flowing through the filter per hour. Their principle of operation is very simple. A canister filter is an air-tight container filled with filter media. The container is connected to the aquarium only through a set of inlet and outlet hoses. Water flows into the filter through the inlet hoses, passes through the filter media, and is pumped back into the tank through the outlet hoses. 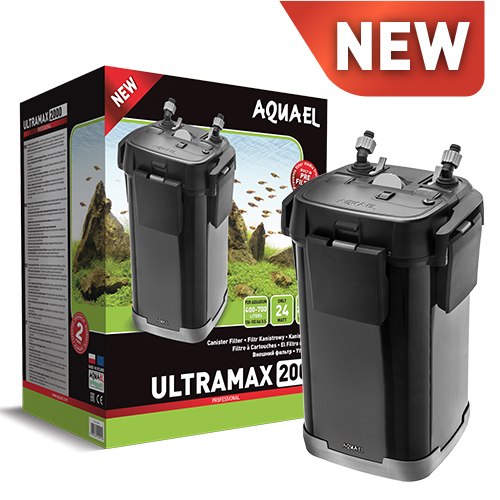 Canister filters are suitable for use with virtually any aquarium, provided the right model is chosen.